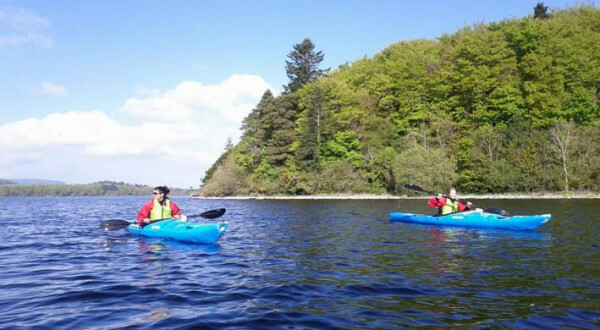 St. Angela’s College enjoys one of the most scenic and tranquil locations imaginable on the shores of beautiful Lough Gill overlooking the Lake Isle of Innisfree. 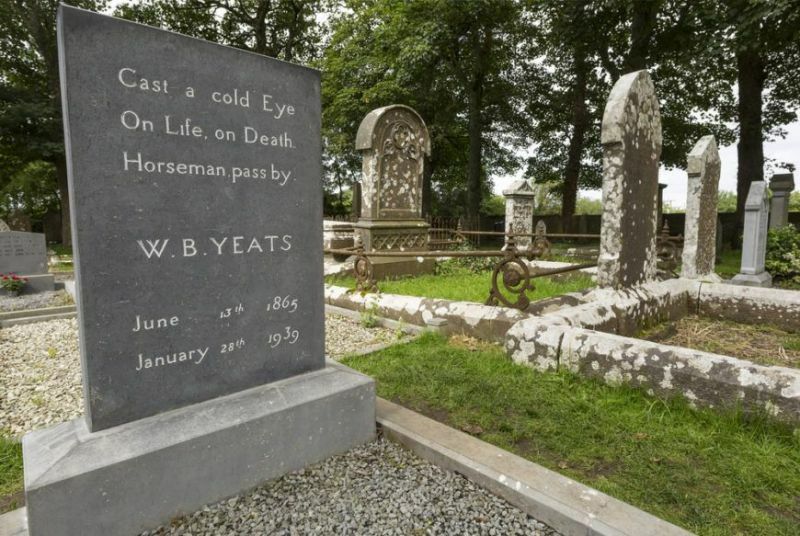 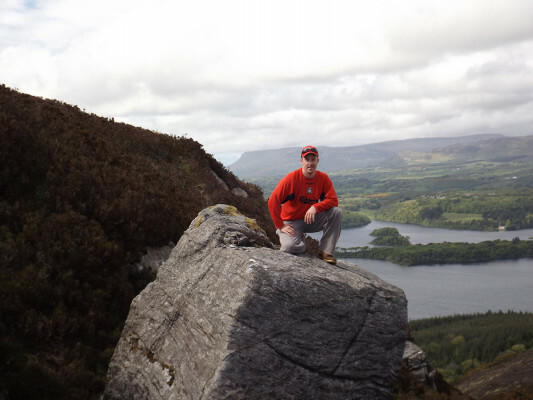 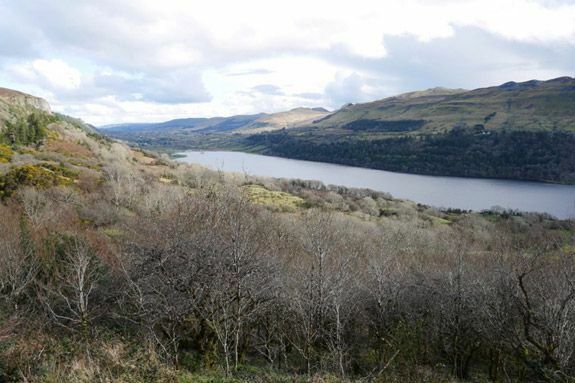 The college campus is set in 80 wooded acres overlooking Lough Gill. 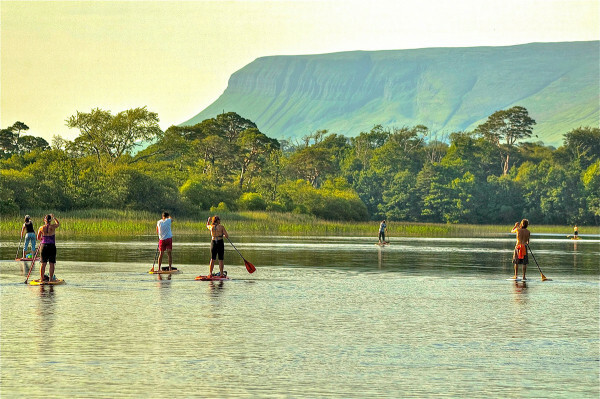 The campus is only a few minutes from Sligo City, which is a vibrant and rapidly growing social, cultural and commercial centre, with good road, rail and air access. 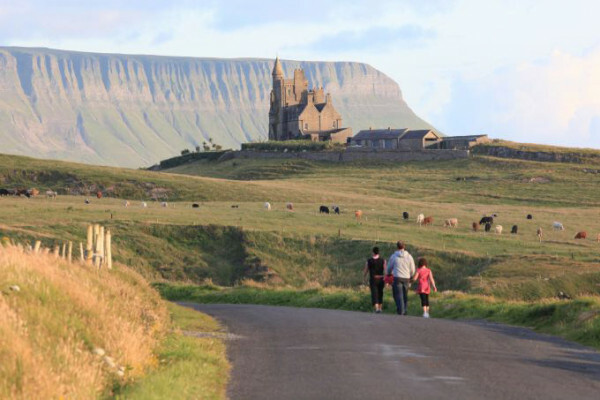 Here students can benefit from the splendid location and community-like atmosphere of the College. 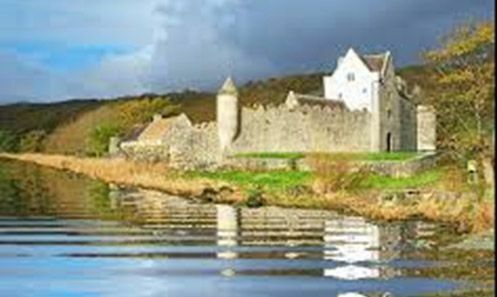 The accommodation on the shores of Lough Gill is surrounded by natural unspoiled countryside and within 10km of sandy beaches and seaside resort towns. 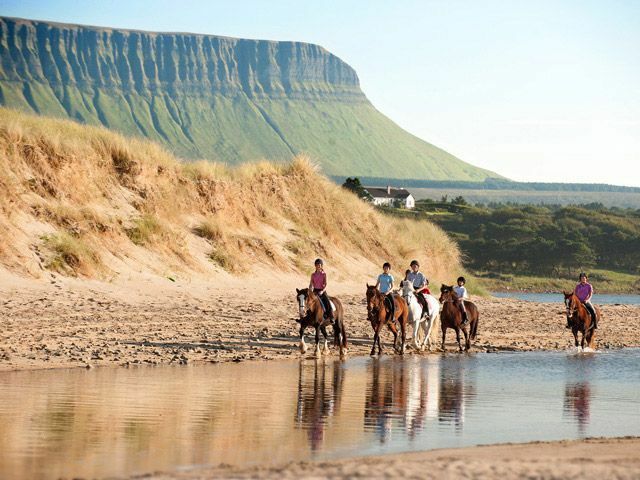 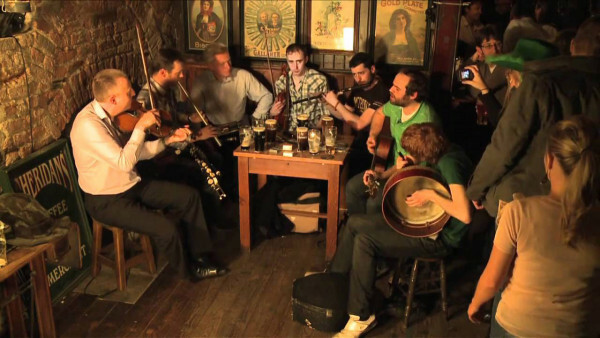 Sligo is a haven for enthusiasts of sailing, swimming, surfing and fishing and is also well served for such sports as golf, football, equestrian and GAA.